While giving a speech at Hubspot’s 2018 Inbound Conference, award-winning Nigerian author, Chimamanda Ngozi Adichie, revealed that men have a higher rate of dying by suicide as opposed to women. 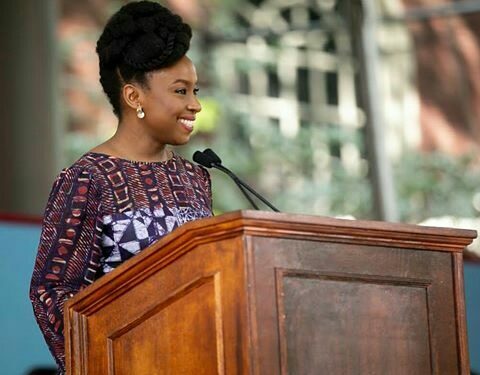 According to TheCable, Chimamanda attributed the situation to patriarchy, which she says is both a blessing and a curse to men, adding that men are trained to suppress emotions, not to show vulnerability or ask for help. On gender equality, Chimamanda says there is no difference between men and women, adding that women should not be viewed differently or given special treatment.